If you’ve not checked out the Muffin Myth Blog, yet, you should. 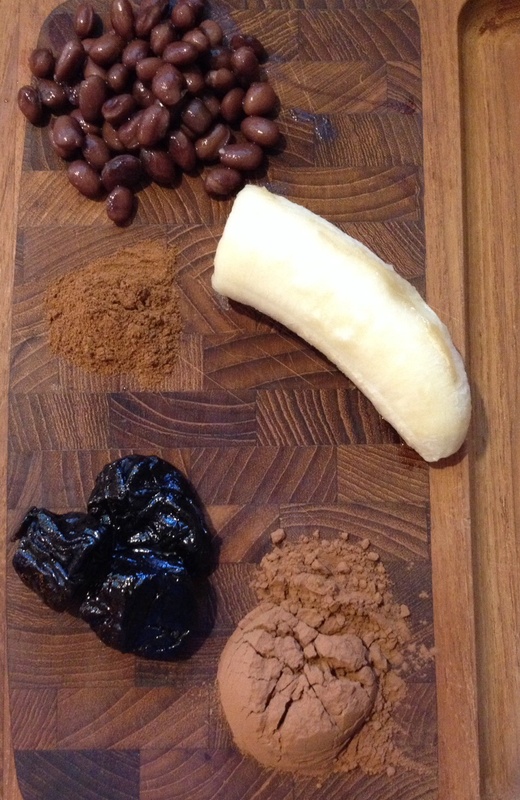 Katie Trant posted a recipe for a Black Bean smoothie, which she created to add planted-based protein to her diet. I was intrigued, but I have to admit, skeptical it would be potable! 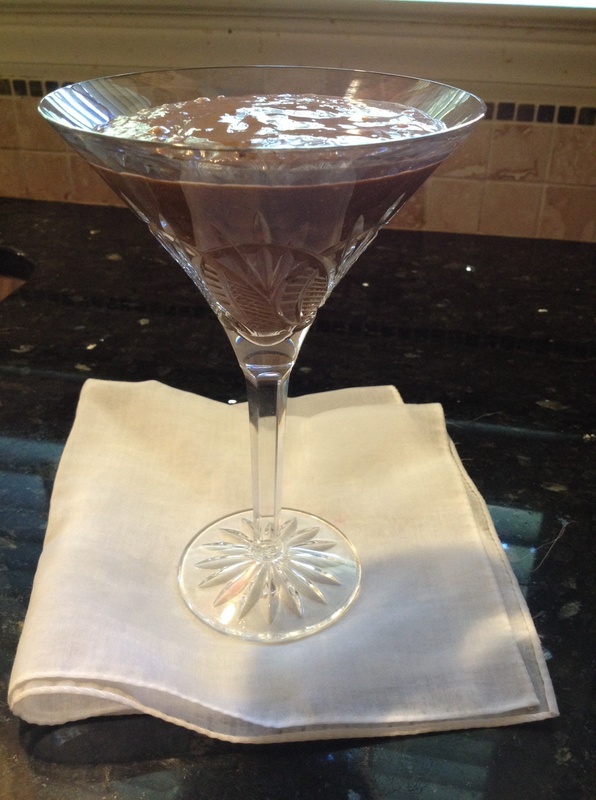 I tweaked her recipe a bit and created my own version of this tasty treat. and I like to throw some spinach leaves in there, because I love my greens, so consider doing the same. This little treat is seriously delicious! I hope you enjoy it as much as I did—try the original Chocolate Black Bean Brownie Smoothie version too! I imagine it tastes great! Peeling the bananas before freezing does help tremendously! I used to freeze them skin-on and ended up throwing them out mostly. I was surprised (and releaved) how it did not taste like beans!